It’s great to see how well ON THE PIPE has been received in its first week of release! Today (22/2/15) It’s clocked over 100’000 hits and is powering on through the internet at a higher rate than THE POWER OF SOUND did on its release in early 2013. 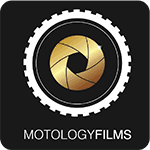 We have you guys to thank for helping Motology Films grow at the rate it is – 70’000+ subscribers and counting. We’ll keep this show on the road and have another crazy upload for you to enjoy in good time. 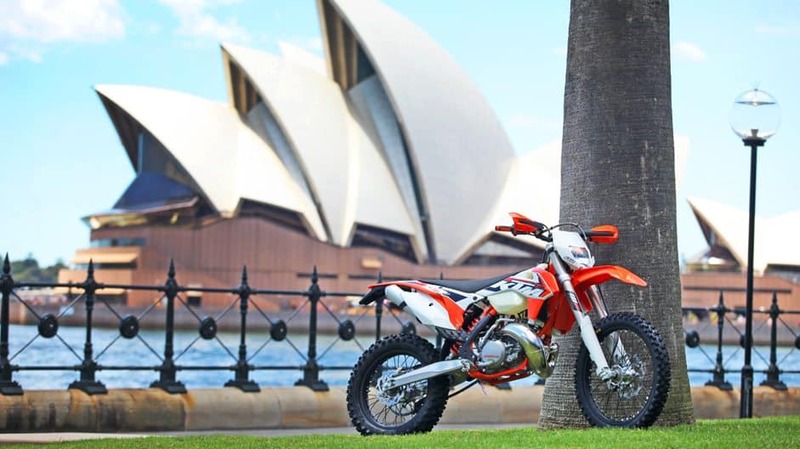 Right now, we’re busy planning the next chapter of MOTONOMAD, which will be a 10’000km+ journey though Asia. We’ll keep you updated on progress, but in the meantime, here’s a look at ON THE PIPE – in case you missed it! Wow & congratulations!! This is possibly the best off road video ever!! Great! Kind regards.